You can’t quite think of e-cigarettes and vaping without thinking about vape liquids or e vape juices as well. 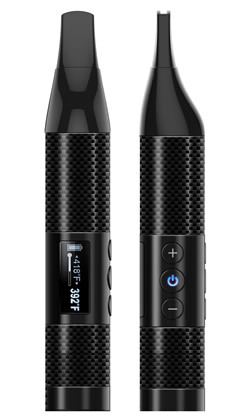 That’s because most of the time, both go together – there is nothing for you to vape unless you have a choice e-liquid at hand, unless of course you purchase pre-made e-cigarettes brands that already include cartridges or have built in flavors and so on. So it really is easy to say that e-cigarettes and vaping go hand-in-hand. There are different things you may want to know about e-liquids before you consider purchasing them, such as the basic information about them and their ingredients (you can read about PG vs VG for example). But really when it comes right down to choosing your flavor or your mix ratio, the choice comes down to you and your personal preferences. E-liquids are versatile and they do vary in formulation, so there is something out there for everybody, thankfully enough. There is no cookie cutter formula, there is no one-size-fits-all. E-liquid is customizable, depending on your equipment and build, as well as just what you prefer. But what about those times when you just want to stop thinking too much about the details? What if all you want to do is just vape a choice e-juice without overthinking things? Well, that’s why there are pre-mixed e-liquid flavors. 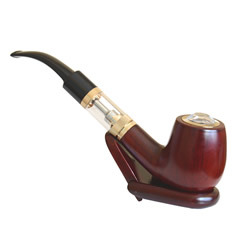 We have several best selling ones in fact – for that premium vaping experience without all the worries. 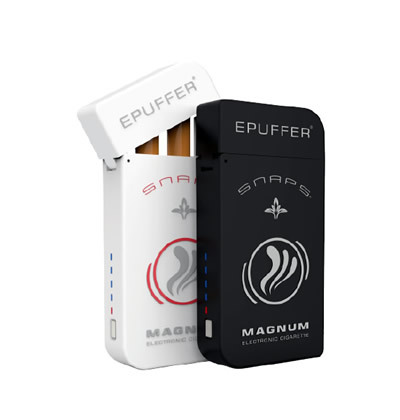 You may be wondering why you should choose ePuffer E-Liquids. Well, not to toot our own horn (or maybe to do just exactly that), but we offer nothing but the best quality. ePuffer E-Liquids are formulated by the best chemists and the best flavorists in the industry. They are made using only the best, purest ingredients and materials. Not only do you get top notch quality, you also get amazing and innovative flavors. ePuffer E-Liquids are also gluten-free, vegan, kosher and alcohol-free. We put them only in the best bottles which are child proof and shrink wrapped with a tamper protection seal on purchase so you know you are getting a fresh, new bottle. The batch number and expiry date is also printed on the bottle for your convenience and your peace of mind. There are different formulas and recipes of flavor mixes available from E-Puffer. The fact that E-Liquids are so customizable has given rise to the possibility for there to be varying amounts of nicotine in different formulas and recipes of e-juice. 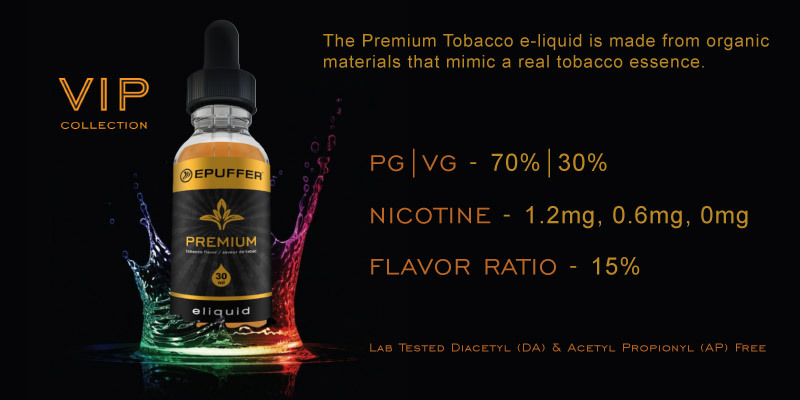 We use a formula called the ePuffer True Nicotine Content Formula to provide you with a variety of choices for the amount of nicotine in your e-liquids. In simple terms there are 3 options when it comes to your E-Liquid nicotine content – 2.4%/bottle, 1.2%/bottle, or 0 nicotine. Whether you are switching from cigarettes or tapering off to quit nicotine, you have options. What about flavors? Well, here are the top flavors in the ePuffer store, in no particular order. If you want to just relax and wind down after a really long day, this flavor of e-liquid will serve you very well. Valerian is a plant that is used in herbal preparations to aid with sleep problems as well as to help with relaxing the central nervous system. If you’re the nervous type or if you are experiencing anxiety, the Valerian Natural Relaxant E-Liquid might just help you. Our new formula includes sage and cannabis terpene (taste and smell molecules). It will make you slightly sedated, but NOT high – we do not use any active cannabis components in this particular formula. If you’re a coffee lover, you may want to try this revolutionary new flavor – Caramel Mocca Latte. For lovers of coffee and caramel alike, this E-liquid is heavensent – satisfaction is guaranteed with the rich, strong flavor of Caramel Mocca Latte, which can surely wake your senses up. Although there is no caffeine in this formulation, the taste and smell alone is reminiscent of the addictive flavor of the finest coffee beans. Many people love menthol. They want it in everything – their hair products, their beauty products, their food, their candy, and even their cigarettes. So why not have a Menthol E-Liquid to satisfy even the most discerning menthol lover? Unlike other E-Liquids out today, E-Puffer uses only the best and richest organic ingredients in this formula. 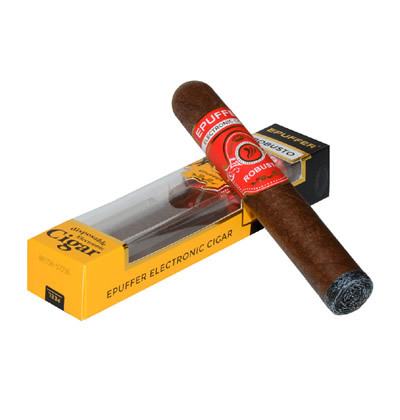 If you want the sensory experience of a Havana cigar without actually smoking a real cigar, then the Havana Cigar Vape Liquid is your best bet. Experience the world of Havana cigars without all the harmful ingredients found in your traditional cigar – and without all the costs involved in purchasing actual cigars. If you are a fan of margaritas, then you will love ePuffer’s Strawberry Margarita E-Liquid. You’ll love it even more if you love strawberries too. Experience a sweet, fruity flavor mixed in with the strength of a margarita – without the alcohol. Party all day and all night with the Strawberry Margarita E-Liquid, guaranteed to give you a fun time regardless of whether you are at a beach, at a club, at a party, or just at home chilling. Those were only some of our best selling flavors at the moment – we have much more to offer on our E-Liquid page. Why not have a look and see if anything piques your interest? Choose from different levels of nicotine to suit your needs so you can have the most enjoyable vaping experience possible.